Regular visitors to this web site will remember that a few months ago I was privileged to be asked by the fantastic charity, CLIC Sargent, to take part in their Get in Character Auction. This was an incredible opportunity to bid to have a character given the name of your choice in a novel written by some of the most popular writer’s in the country – so you can imagine how honoured I was to be asked to donate a name! 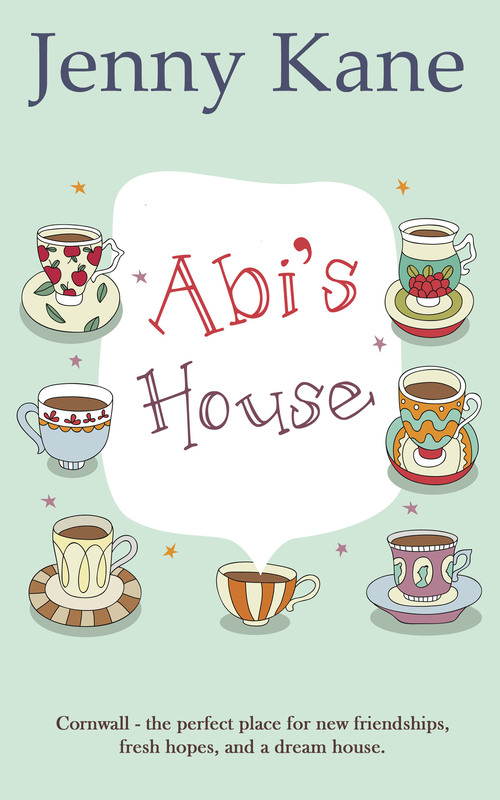 The character I donated to the auction was a Cornish potter from my latest novel, Abi’s House – which is now out for sale. I was so excited- but also nervous! What if the winning bid was for a name I really didn’t like? After all, names are very important. The wrong name for a character can make or break a story. I need not have worried though! As luck would have it, the winner of the auction wanted to donate a name that fitted my character perfectly. A special dedication and thank you must go to the Dennyside Bowling Association. This UK-wide bowling club-based charity was founded by Leonard Denny in 1935. In 2014 they raised over £40,000 for various good causes. Recently they bid in the CLIC Sargent Get in Character Auction. 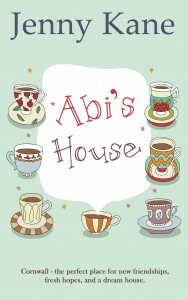 Dennyside’s winning bid entitled them to choose a name for one of the characters in Abi’s House. So, please let me introduce you to Jacob Denny – a perfect name for a Cornish potter, and a generous tribute to Dennyside’s founder. My thanks again to CLIC Sargent, everyone who bid in the auction, and to the Dennyside Bowling Club- in particular John, Ken, and Brian for putting the bid forward.